October has come and gone sooooo here’s my month in review! Sorry it’s a few days late, I was off in Illinois visiting my boyfriend (I’ve got a post on that coming, get excited). Zucchini Banana Bread Muffins with Coconut Brown Sugar Cinnamon Topping – Such delicious muffins, so much flavor! Best Butter Burgers – Seriously juicy burgers, so simple yet sooo good. Grilled Fresh Fish Tacos with Sriracha Lime Slaw – The best fish tacos I’ve ever had, not exaggerating. Warm up a bit with Spiced Irish Coffee (from The Spice Train), perfect for fall! 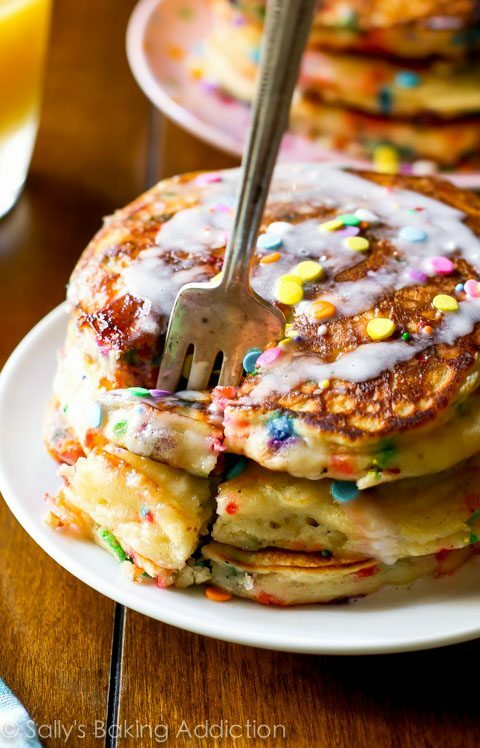 These Funfetti Buttermilk Pancakes (from Sally’s Baking Addiction) look like the perfect breakfast treat! 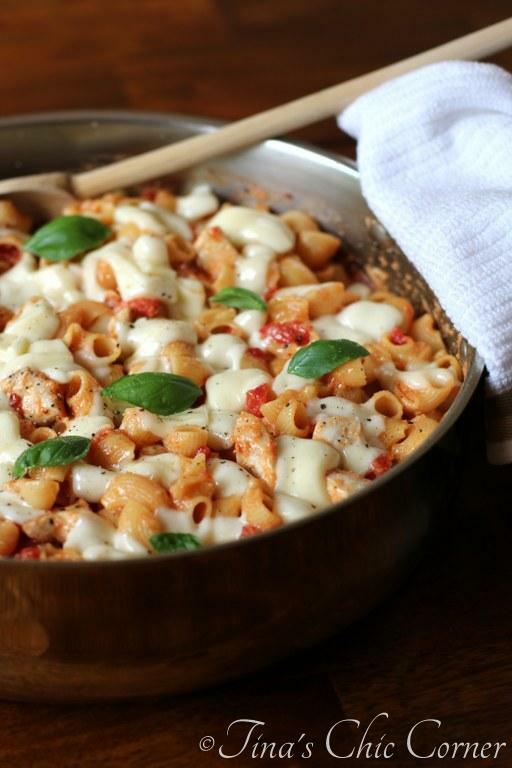 I love chicken parm but it’s a process to make it, this Skillet Pasta and Chicken Parmesan (from Tina’s Chic Corner) is a delicious looking shortcut. Open Salmon Burger (from Dance of Saucepans) looks so fresh, simple, and tasty. I know candy corn is a divisive candy, but I LOVE it, and I want this 5-Ingredient Candy Corn Cookie Cake (from Baker by Nature) right now! 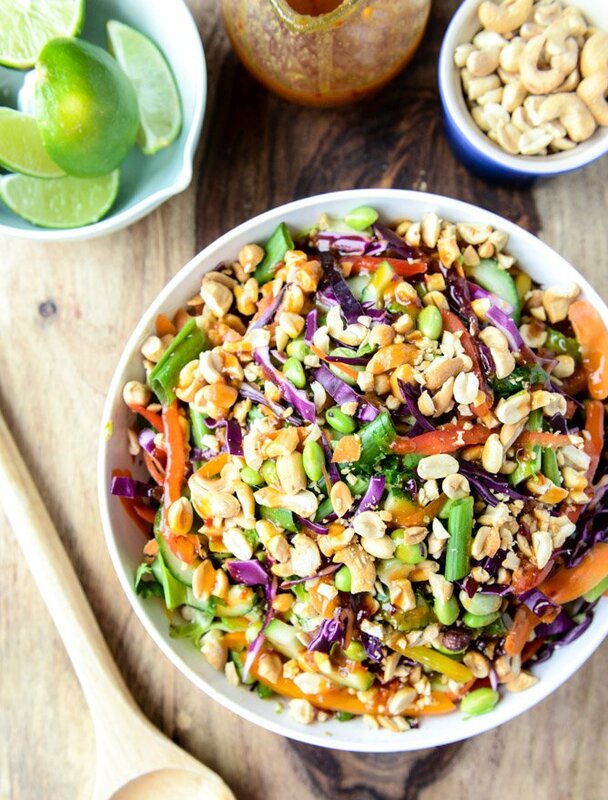 Looking for a healthy yet delicious dinner? I suggest these colorful Steak and Veggie Bowls with Lime-Cilantro Cream Sauce (by Cook with Life). 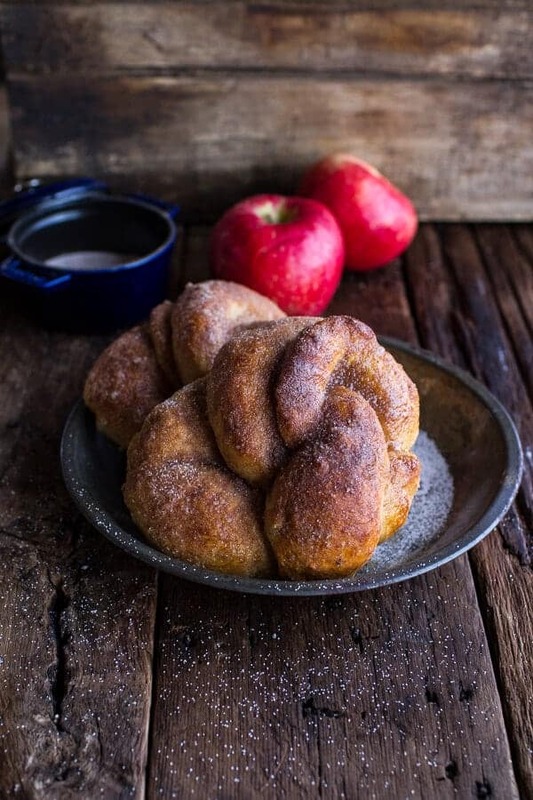 Hot Buttered Rum Apple Pie Stuffed Cinnamon Sugar Soft Pretzels (From Half Baked Harvest) seem like such a unique and scrumptious treat! My love for macaroni and cheese is well documented, so it should come as not surprise that I want this Bacon Jalapeño Mac and Cheese (from Self Proclaimed Foodie) stat! Thai Crunch Brussels Sprouts (from How Sweet Eats) is soooo pretty and sounds like a flavorful, healthy dish. 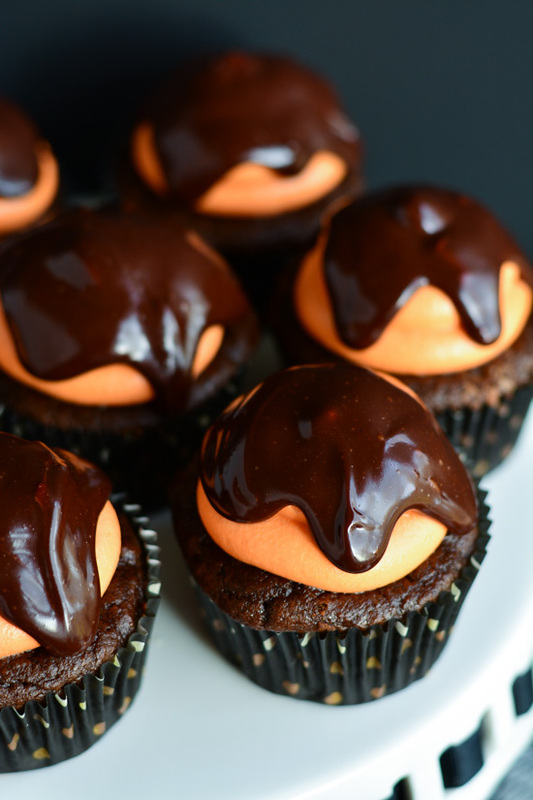 These decadent looking Chocolate Pumpkin Cupcakes (from Garnish & Glaze) because they combine two of my favorite things: chocolate and pumpkin 🙂 Did you really think I would let a fall review post go by without a pumpkin recipe?